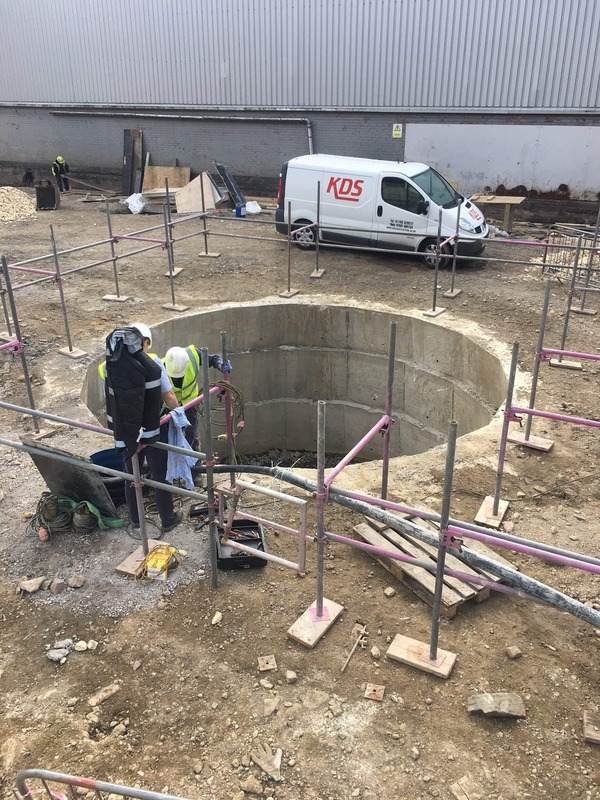 A local steel forge based in Sheffield required a large extension to the current forge, including foundations, industrial hammer foundations and external works. 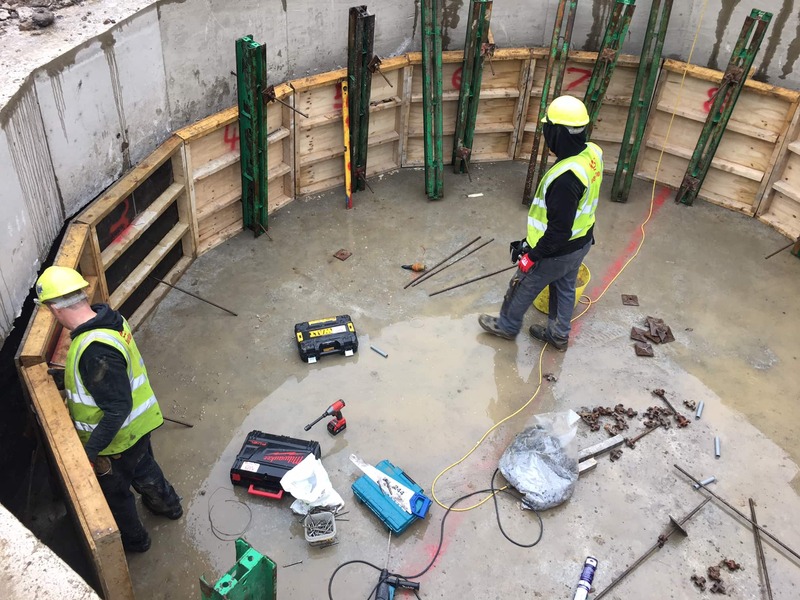 “KDS Construction have been working on our site almost continuously for the last 8 years. 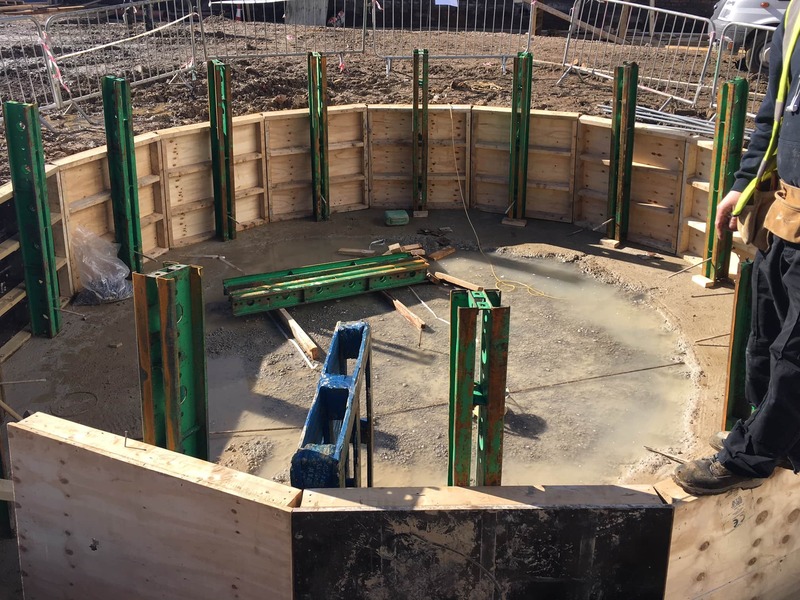 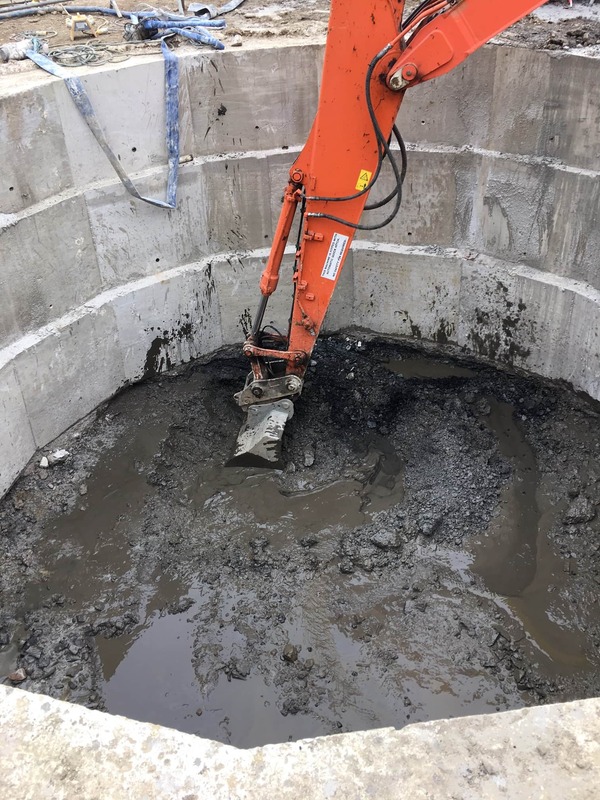 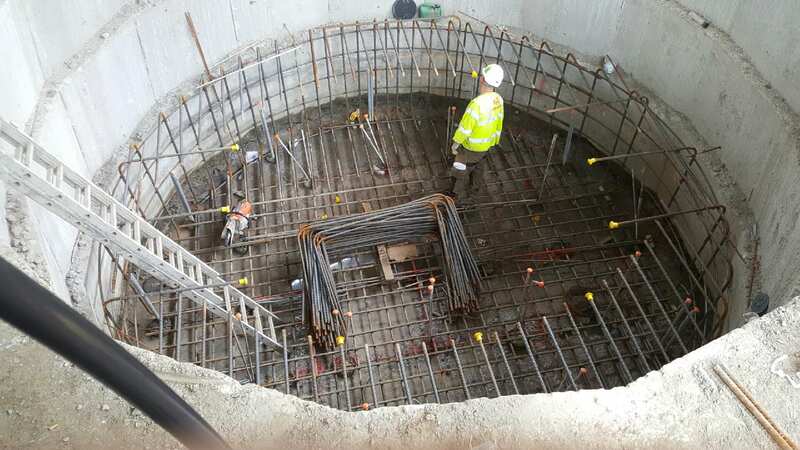 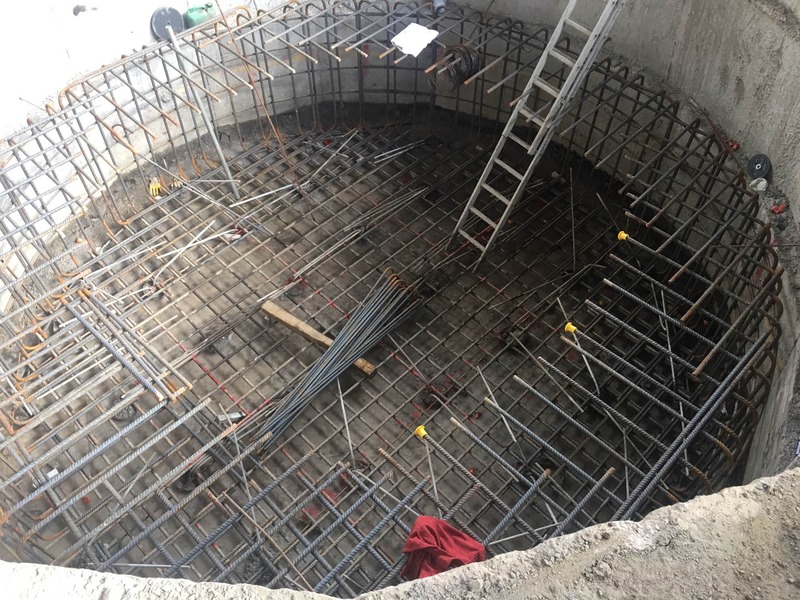 Within that time they have undertaken projects ranging from forge hammer foundations involving heavy civil engineering works completed within tight areas to smaller projects including building foundations, drainage, retaining walls etc. 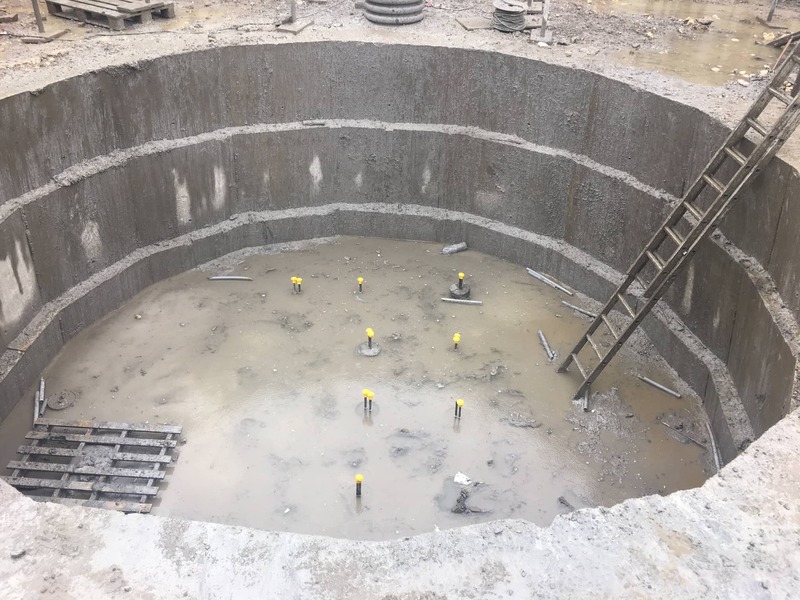 They always work methodically through the whole project and keep to their plan to within a few days, subsequently the quality and especially the accuracy of the foundations are always first class. 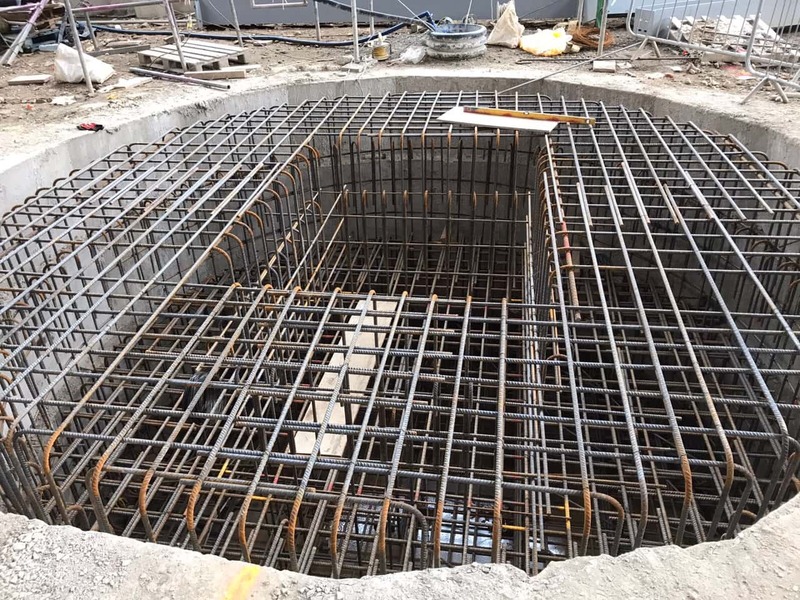 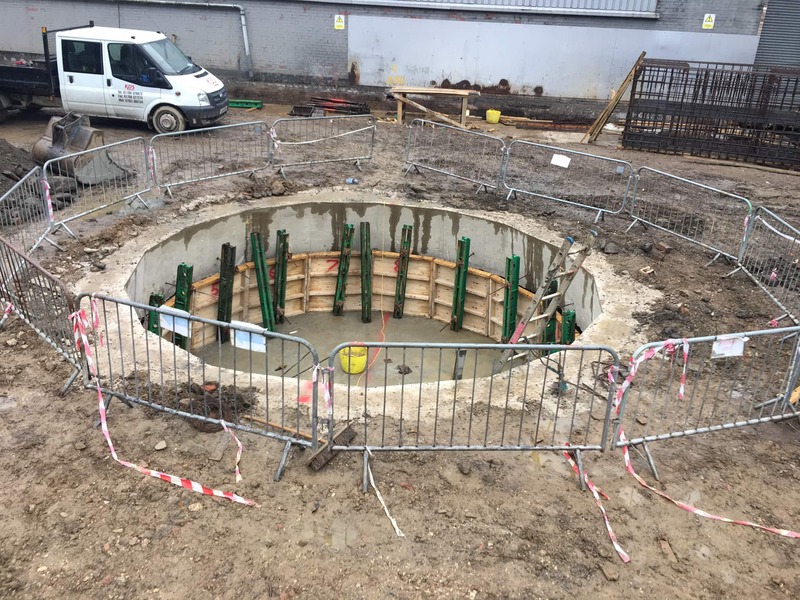 Currently they are completing the forge extension works that include heavily reinforced piled forge hammer foundations and foundations for the building itself. 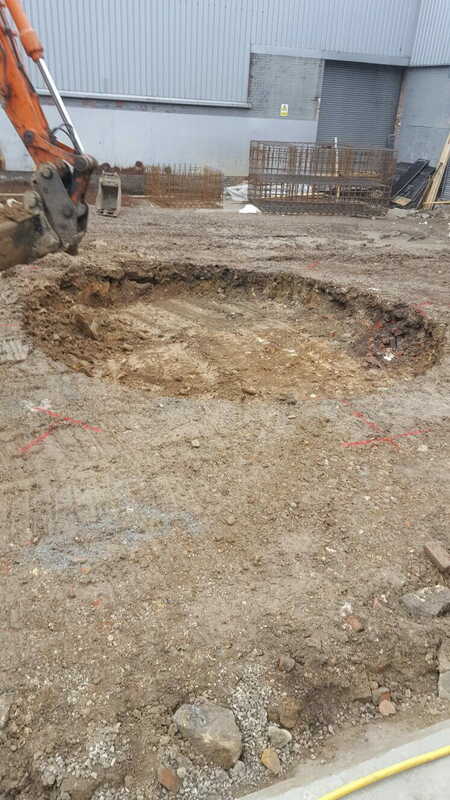 Due to the longevity of time they have been site we know the whole KDS team. 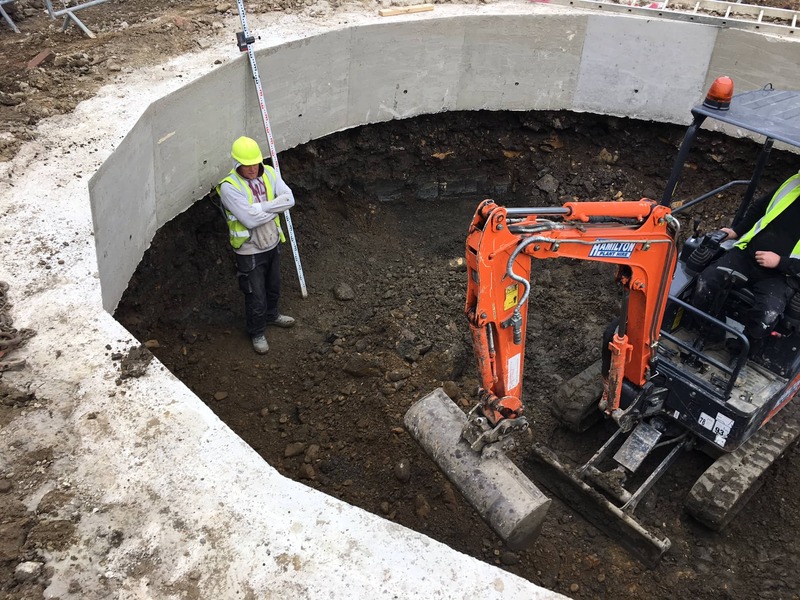 They always keep the site tidy and above all safe, as well as being very knowledgeable and helpful in everything they do.